Oh, Wonder Woman was great. I don’t think most folks would dispute that; however, the rest of the sorry lot of films haven’t exactly been up to snuff. 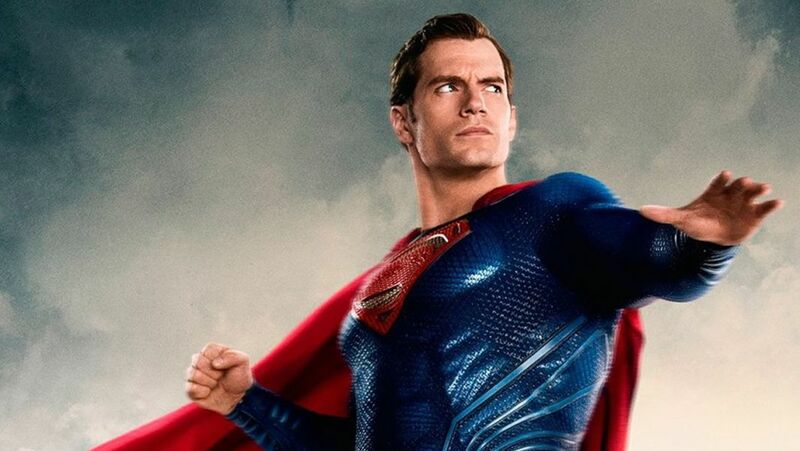 Man of Steel left a bad taste in our mouths with its brooding, neck-snapping hero who didn’t seem to care how many people died during his fist fight with Zod. Suicide Squad was a hot mess. Batman vs Superman: Dawn of Justice‘s only saving grace was the introduction of Wonder Woman. Up until Justice League, Wonder Woman excepting, we hadn’t been given anyone to root for. For all the superpowers onscteen, heroes were almost non-existent in the DCEU. Superman’s self-centeredness was evident in the collateral damage left in his wake. Batman was basically the villain of Dawn of Justice. Suicide Squad… well, they were villains. Superman’s characterization was all wrong. Up until Justice League, he was portrayed as a brooding anti-hero. Basically, Batman with actual superpowers. 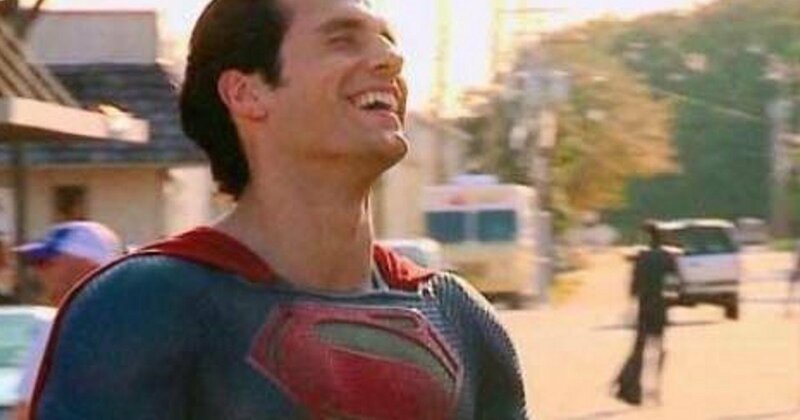 Zack Snyder refused to let Superman be Superman. 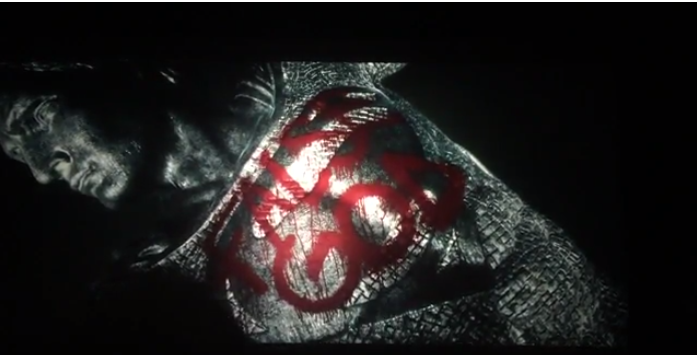 That infamous statue from Dawn of Justice of Superman with “False God” grafittied across its chest seemed to be a reflection of Snyder’s cinematic vendetta against the traditional Superman fans were expecting. I’ve always enjoyed the traditional, very classic view on Superman in the comic books. I think there’s an enormous complexity to that character. I know when I was working with Joss he and I saw eye-to-eye on some of the aspects of Superman. That paragon of hope. That ideal. That wonderful feeling of, ‘Oh, good, Superman’s here!’ I have also developed a very personal and protective relationship over this character, and it was just lovely to have the opportunity to smile and feel good. Much ado has been made over how Justice League has fans excited for an Auquaman or Flash film, but I find myself actually looking forward to the next Superman movie. Seeing Superman actually enjoy being Superman was one of the biggest payoffs of Justice League. I don’t know if that’s what Zack Snyder ever had in mind. I hope he did, but Cavill’s comments make it seem like a director’s cut of Justice League would leave us realizing that the return of Superman is all Joss Whedon’s doing. Wonder Woman was the first film of which Geoff Johns oversaw as Executive Producer – and no one can deny that Wonder Woman’s more faithful characterization was a major part of the movie’s success. Whether it was Whedon or Johns (or both), or it turns out that this was Snyder’s intent as part of the character’s arc all along, I’m thankful for the return of Superman.